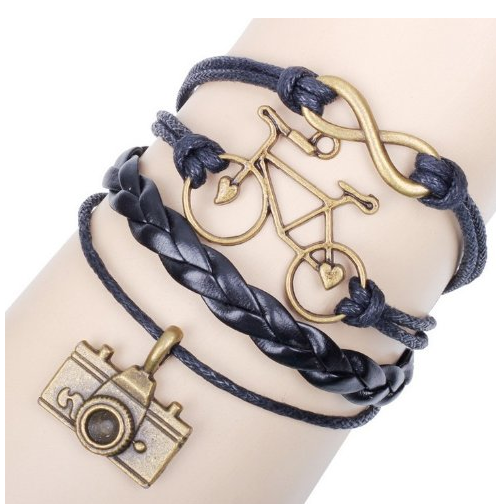 Trendy Leather Charm Bracelet for Only $2.79 PLUS FREE Shipping! You are here: Home / Great Deals / Amazon Deals / Trendy Leather Charm Bracelet for Only $2.79 PLUS FREE Shipping! This Trendy Leather Charm Bracelet is Only $2.79 PLUS FREE Shipping!